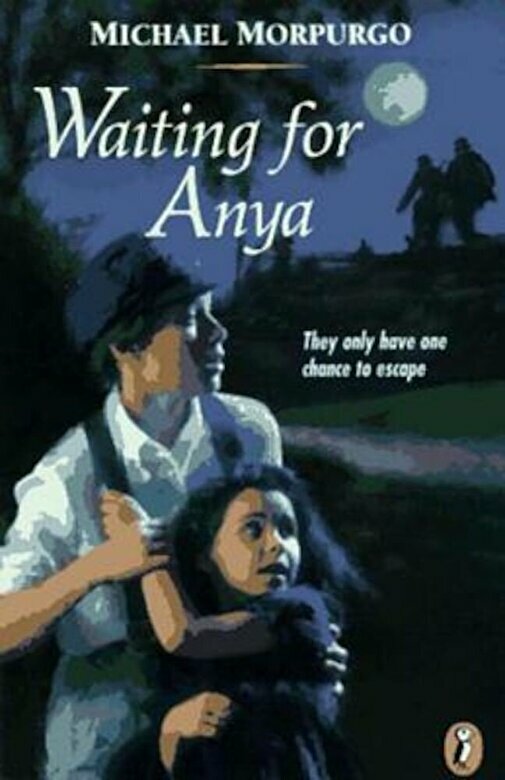 PrezentareThe gripping story of a boy who risks his life to take Jewish refugees to safety during World War II. A reclusive widow's farm has become a haven for a growing band of Jewish children hiding from the Nazis. Jo knows he must keep the secret, and help out any way he can. But when German soldiers move into town, the danger suddenly becomes much more real. As Jo knows all too well, the penalty for helping these children escape is death.